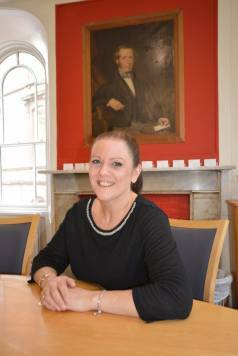 Karen has over 20 years’ experience in law and residential conveyancing. After graduating from Northumbria University with a degree in Business Studies and Finance (BA Hons) in 1997, Karen joined a local solicitors firm as a legal secretary, where she received in-house training to become a Conveyancing Executive. She has dealt with thousands of cases ranging from the simple to complex including residential property sales and purchases for both registered and unregistered property, new builds including the Government’s Help to Buy scheme, re-mortgages, transfers of equity and buy to lets etc. Karen provides an efficient and professional yet friendly and personal service. Outside of work Karen likes going to the theatre and travelling with her family and friends. She is also a keen fell walker and enjoys taking part in organised fundraising events.